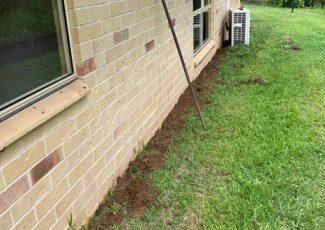 Flexible Termite Solutions provide comprehensive termite inspections for Gympie homeowners and residential properties. We have over 23 years of experience in the pest control industry and our professional team can locate and identify signs of termite activity that less experienced providers may miss. 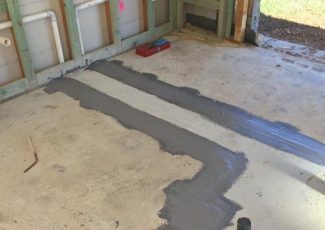 While we have a range of tools and equipment to help us locate termite activity, our team can often spot the signs simply from the design of your house and how it has been built. If you would like more information about our termite inspection services, or would like to book a suitable time for an inspection, please get in touch on 0419 73 1151. We check to the boundary or up to 50 meters from the house. 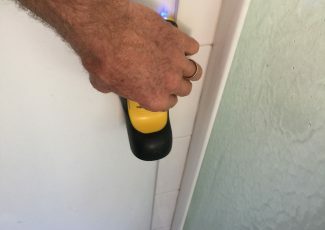 (Helps identify the Termite pressure) We also observe risk areas on the structures which allows us to advise on a range of things (some of which the client can do to reduce the likelihood of termite attack). 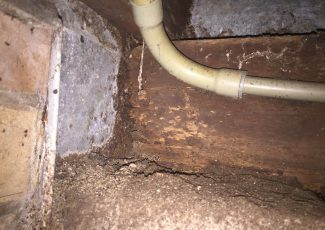 If you suspect that your home might have a termite problem then the first step is to get in touch to book an inspection. 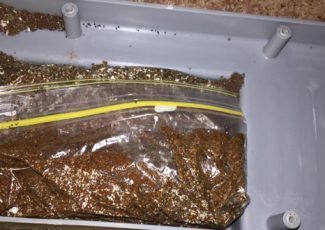 Try not to disturb the termites too much – if you spray them or try to kill them then they will temporarily retreat, making it more difficult for us to gauge the full extent of the problem when we conduct our inspection. 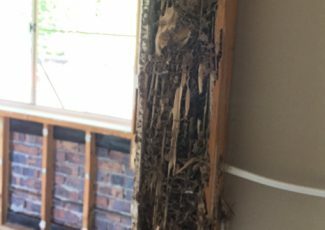 During your inspection we will locate the termites, how they are accessing your home and also try to identify the species of termite. We will also conduct an inspection of your yard and surrounding area to try and locate the nest. Following our inspection we will discuss the different treatment options with you and provide you with our recommended course of action – we have a variety of different termite treatment options available including termite baiting, termite barriers, toxin introductions and termite dusting. The best course of action for your property will depend on the extent of the infestation, the specific species, the time of year and your surrounding environment. We are qualified to validate ALL new home Termite management systems warranties. We provide termite management system warranty inspections for all brands and manufacturers. Most termite management systems require annual inspections to maintain their warranties – our team provide comprehensive and impartial inspections to ensure that your system has been installed correctly and is still functioning as it should be. You do not need to use an authorised brand representative or the same pest control company that installed the management system to do your annual inspections. 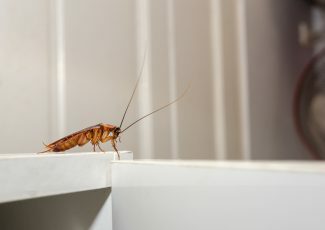 You just need a qualified and experience pest controller to complete the inspection – in fact, it is often better to use a different provider for the annual checks because they will be impartial and let you know straight away if the original system was not installed correctly or has stopped working. Get in touch with Flexible Termite Solutions to book a comprehensive termite inspection for your home or property. Call 0419 73 1151.